Comments Off on Family Fun! Enjoy a Show With Your Dinner! 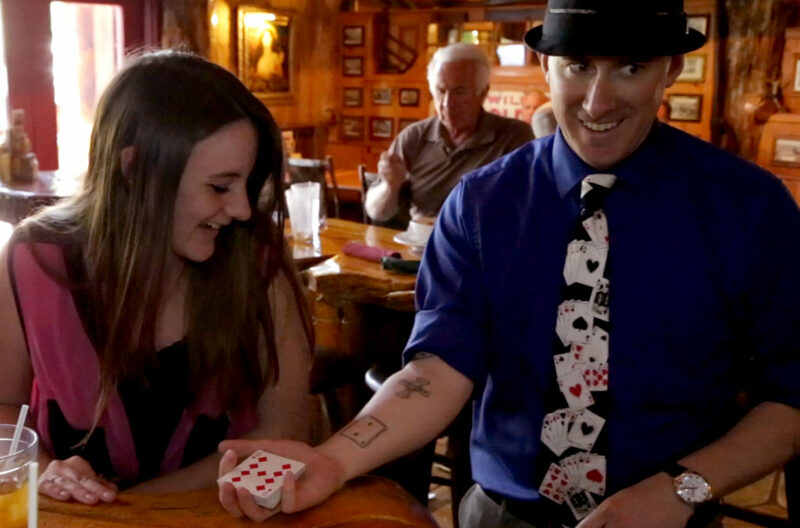 Our in house magician is fun for the whole family. 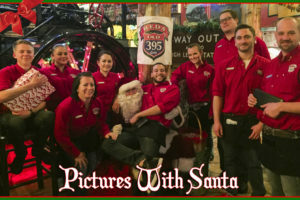 Join us Friday and Saturday nights to see all the magic from 6-8pm.